Dead Rising Creator Working On A 'Totally New' Game. It's For PS Vita. Keiji Inafune, best known for Mega Man and Dead Rising, is working on a "totally new game" for the PlayStation Vita. 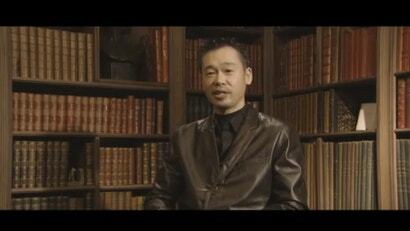 In a recorded message from a gentleman's study, Inafune, wearing a brown leather jacket, stated that the title is very much "Inafune-style", adding, "We're making a really amazing game." Inafune said he couldn't reveal more about the game, so expect more at a later date. Every single time I see something about Inafune here it's always "Dear Rising creator...". Why Dead Rising? Why not any of the many other things he's responsible for?